Lead Time: 3 to 4 days. Full Metal E3D Bowden long distance Flex Extruder. Material type: PLA, ABS, PETG, Wood, PVA and Flexible Filaments. 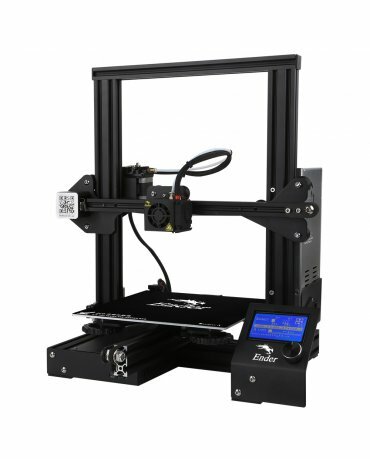 Special price of $99 USD, if purchased with He 3D Printers. Filament Compatibility PLA, ABS, PETG, Wood, PVA and Flexible Filaments. Heating Bed Temperature 60-110°C (proper winter warming and summer appropriate cooling).